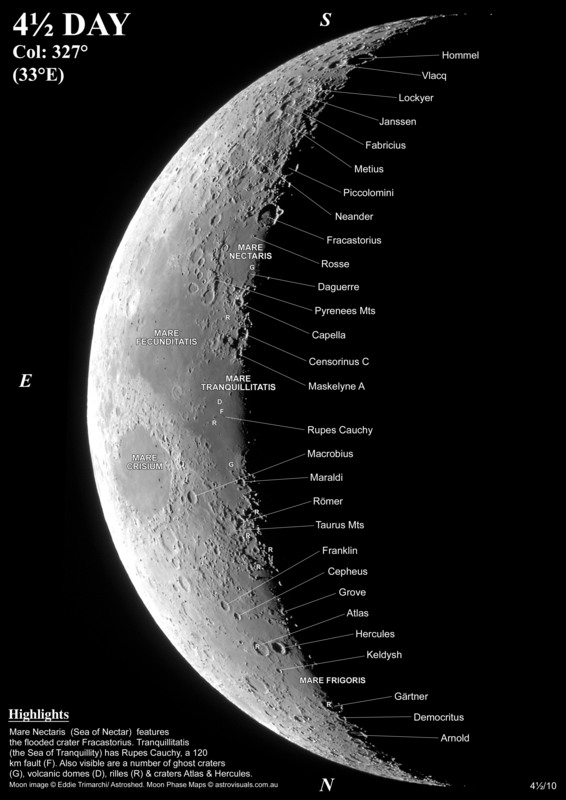 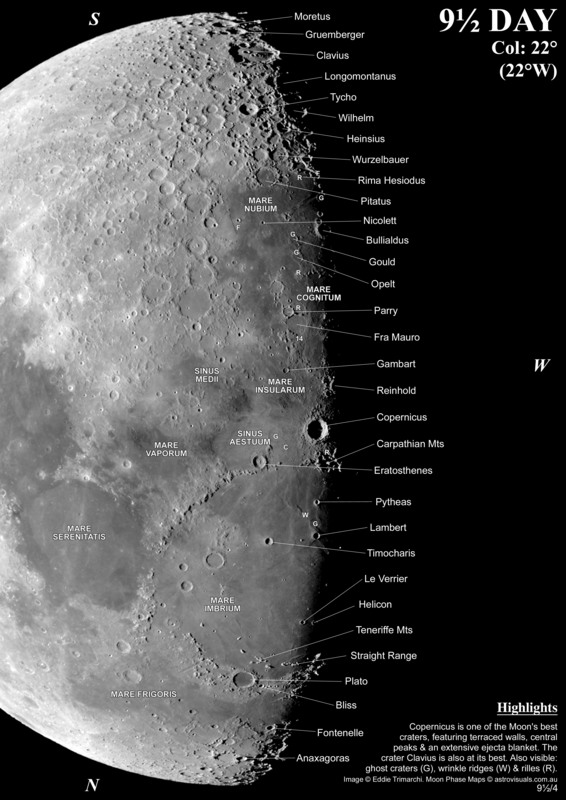 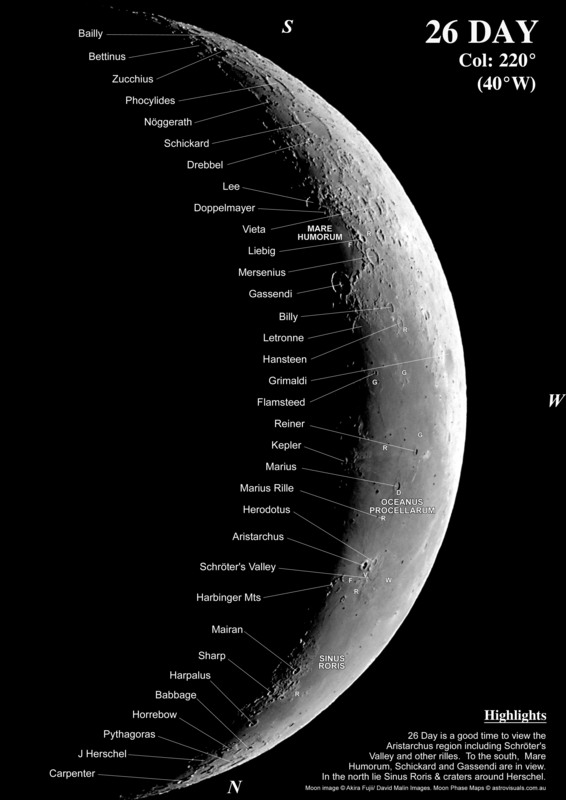 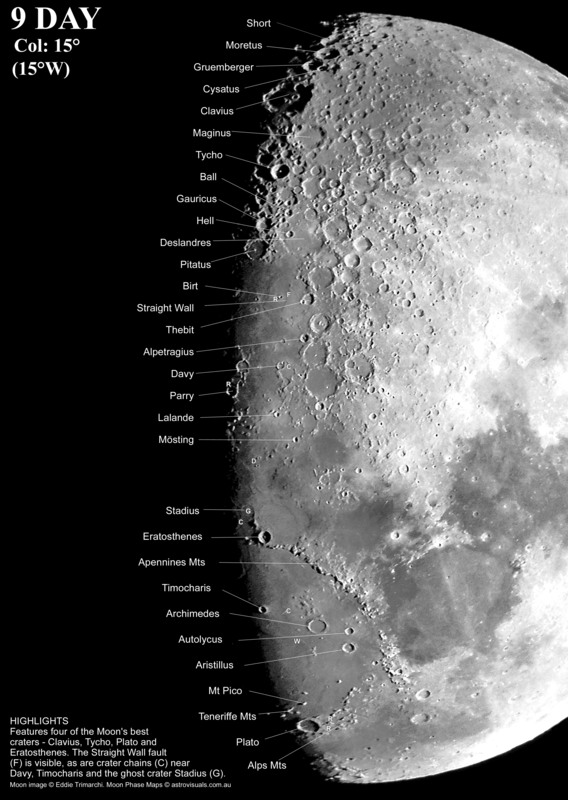 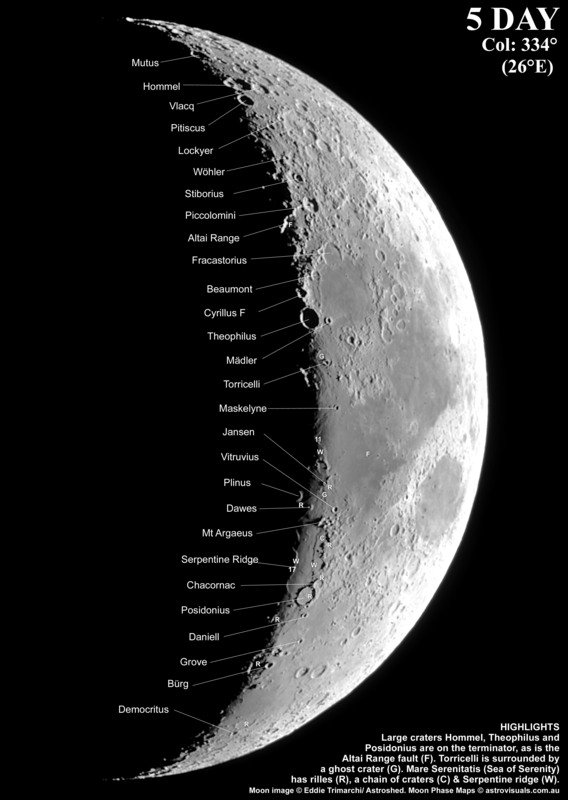 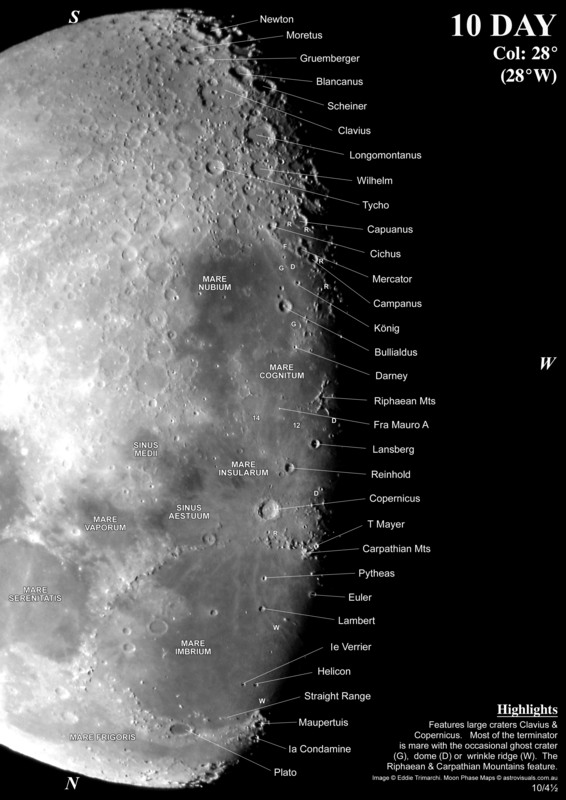 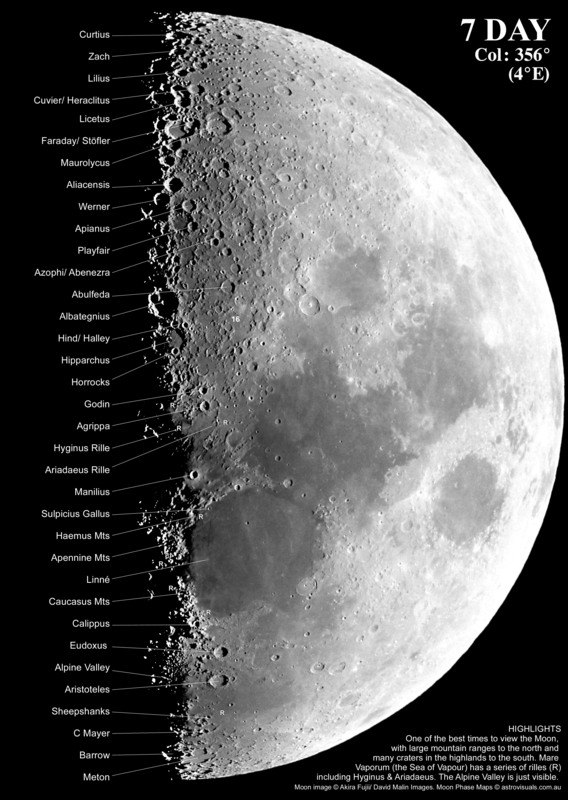 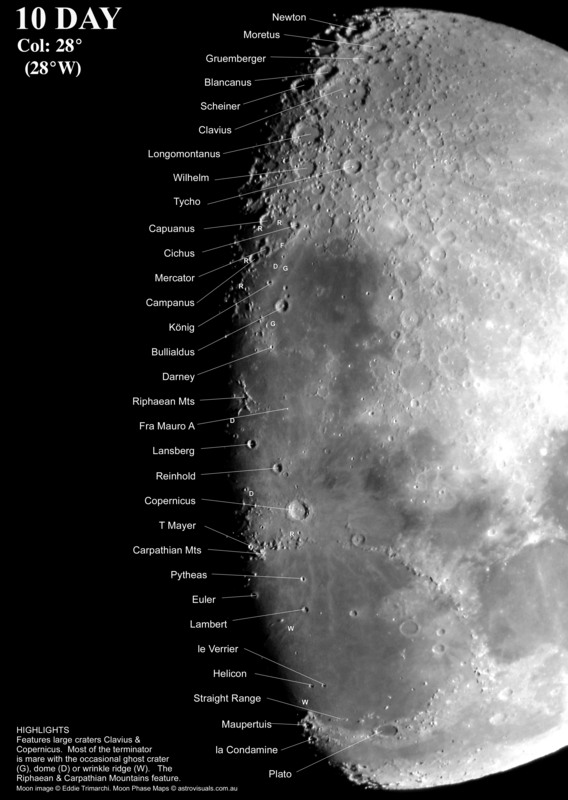 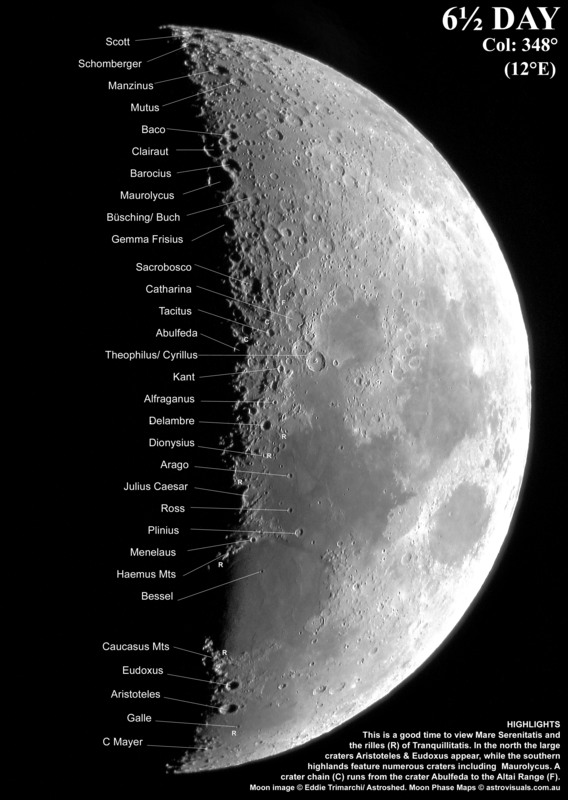 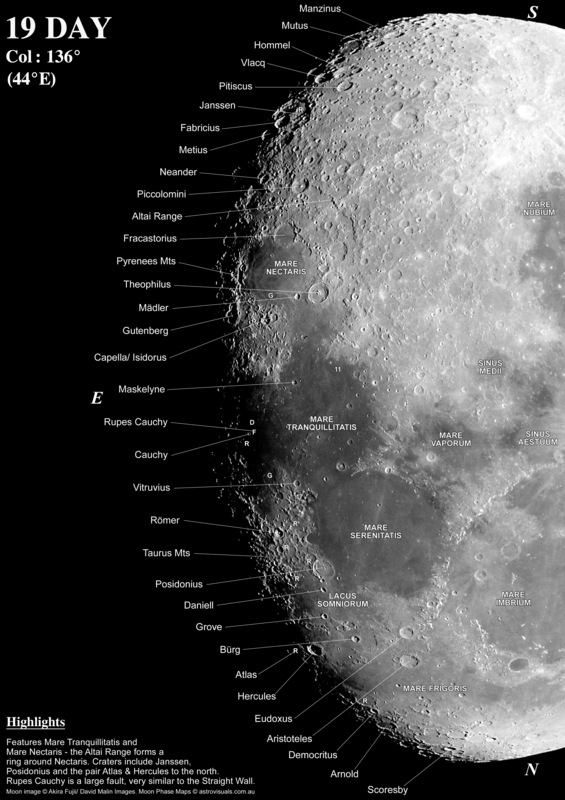 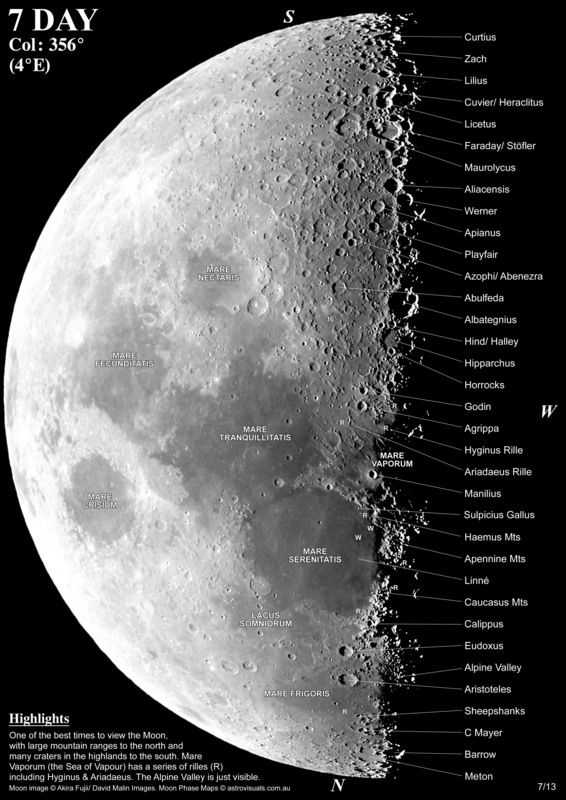 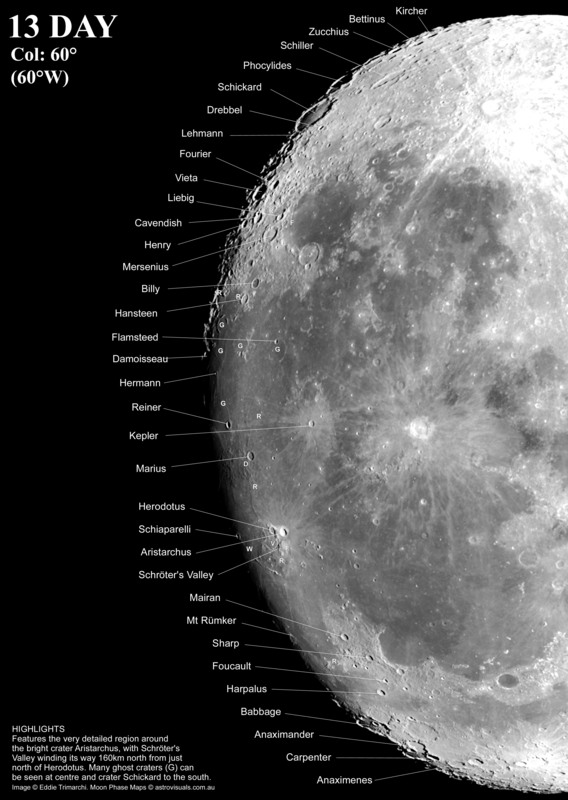 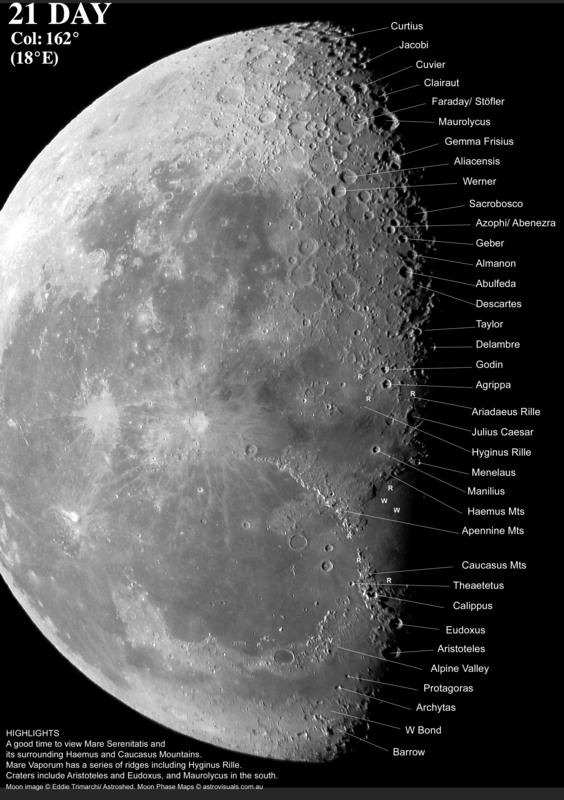 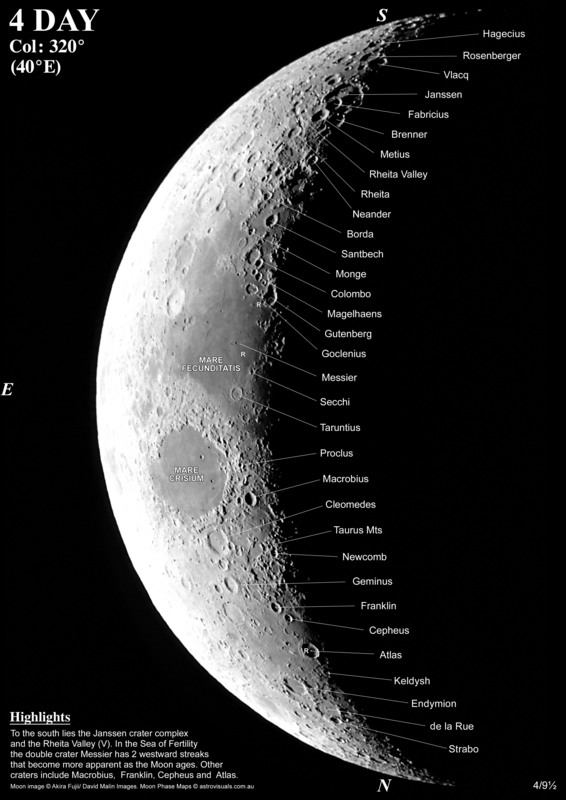 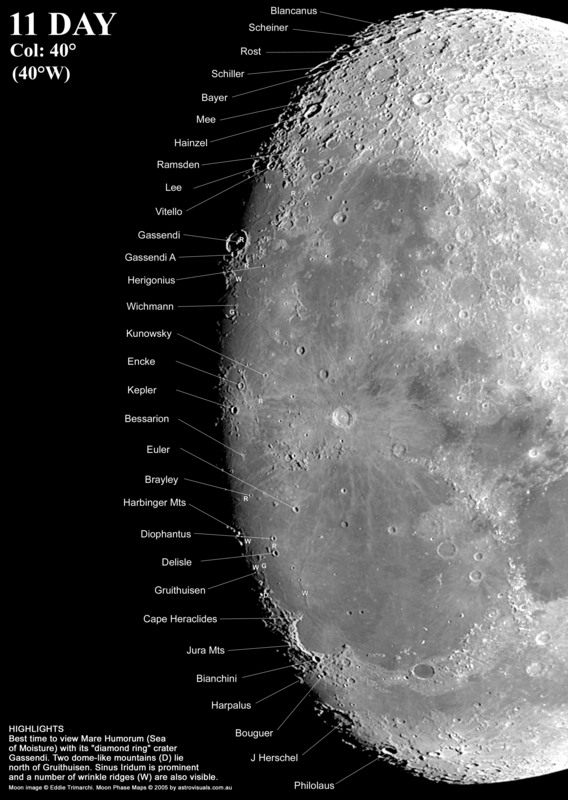 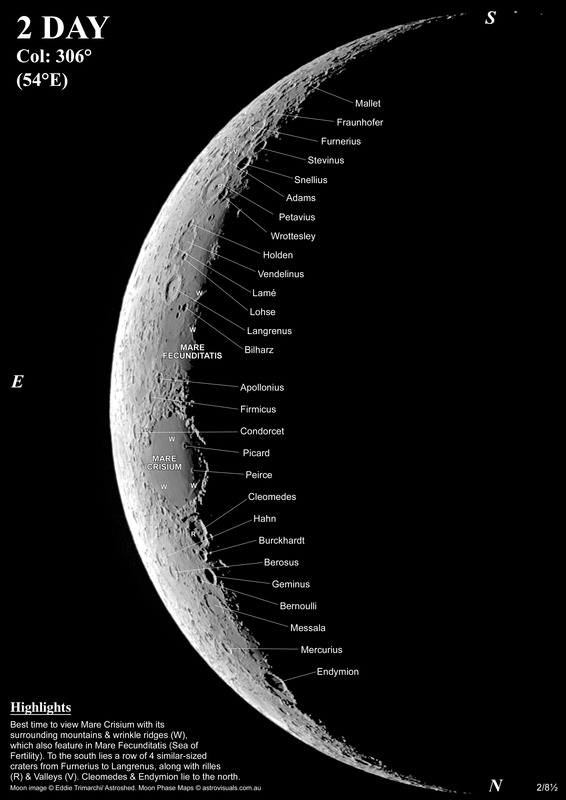 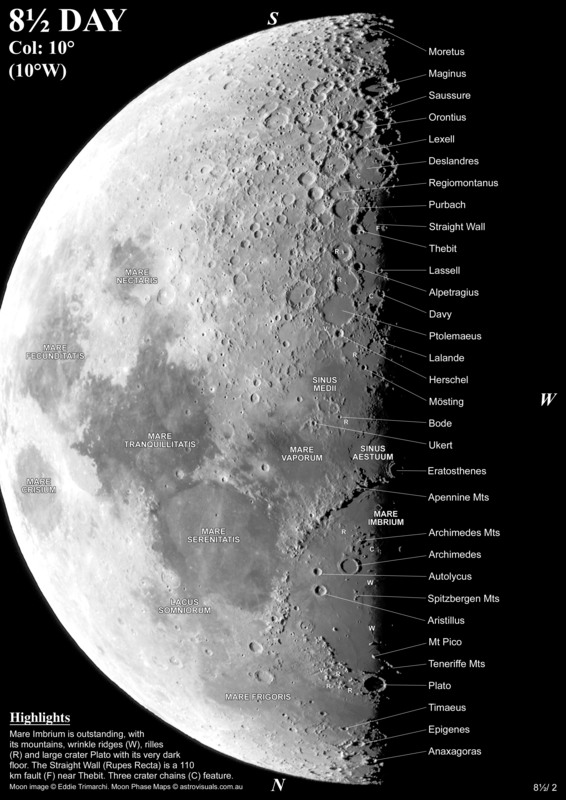 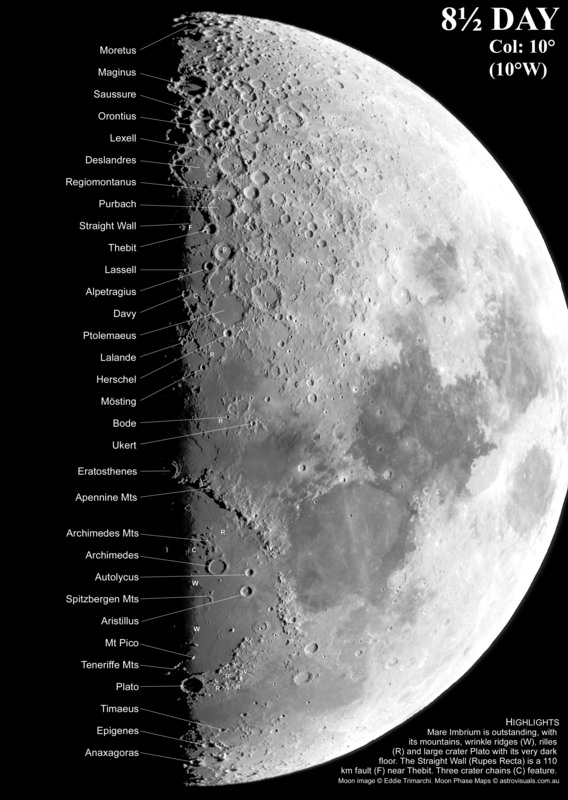 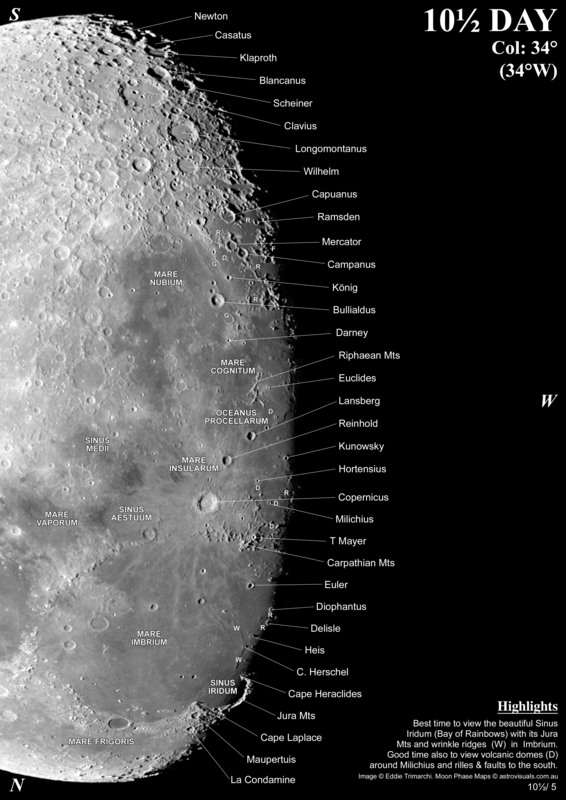 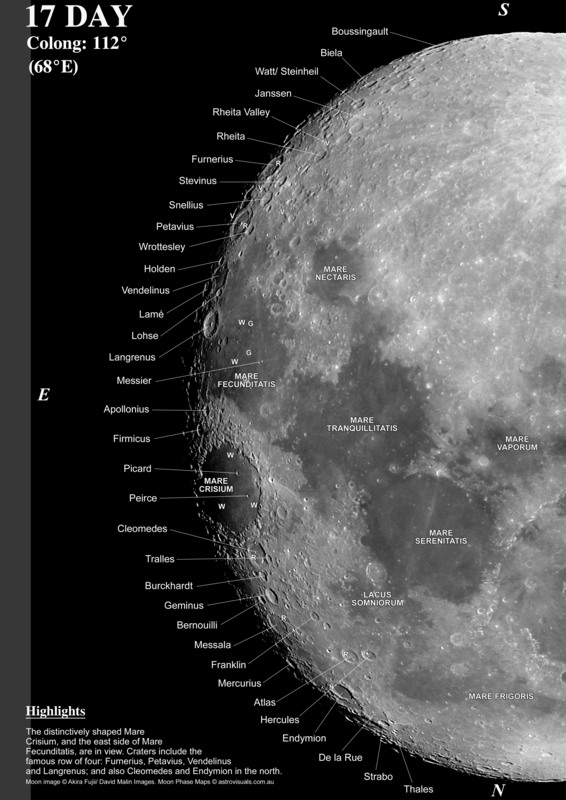 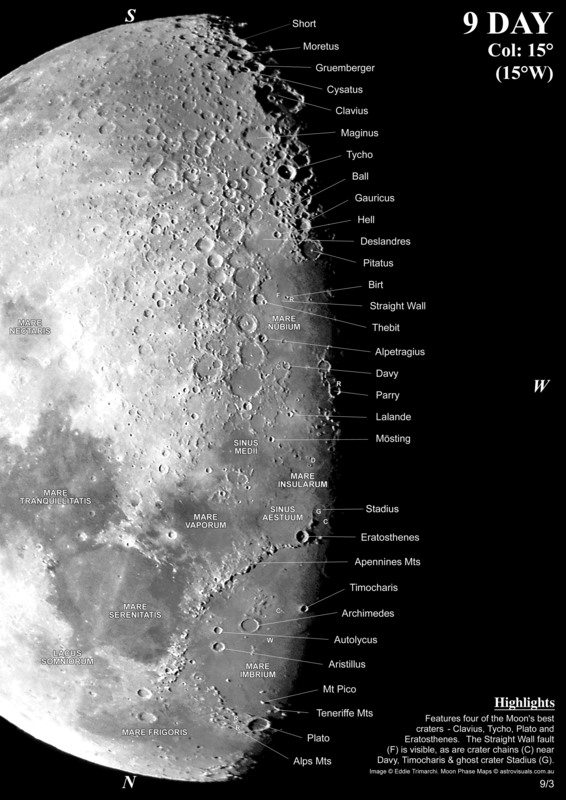 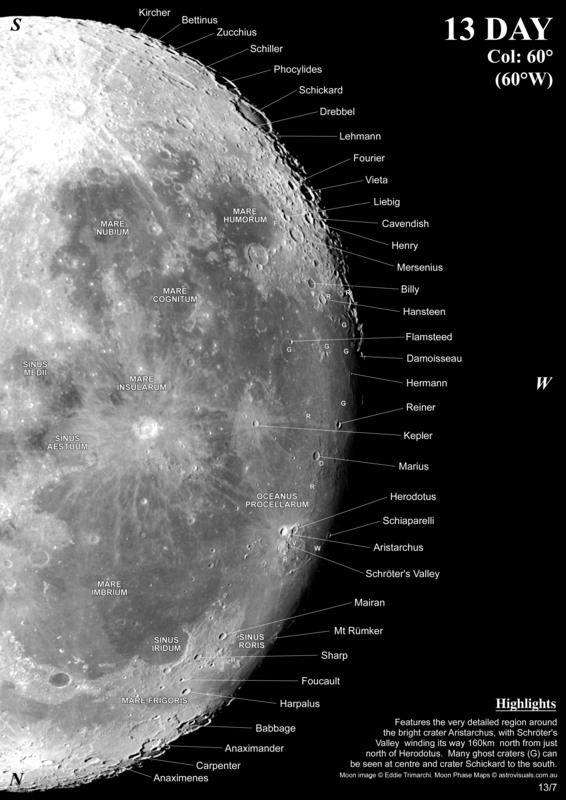 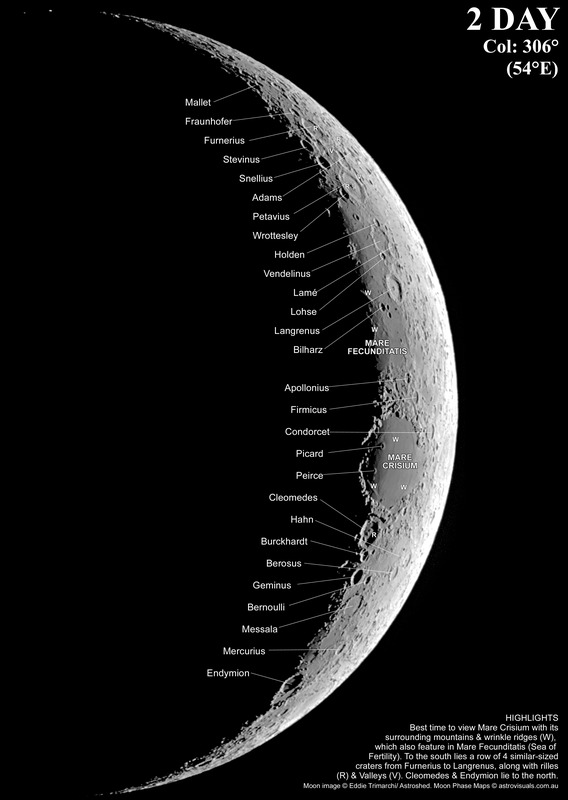 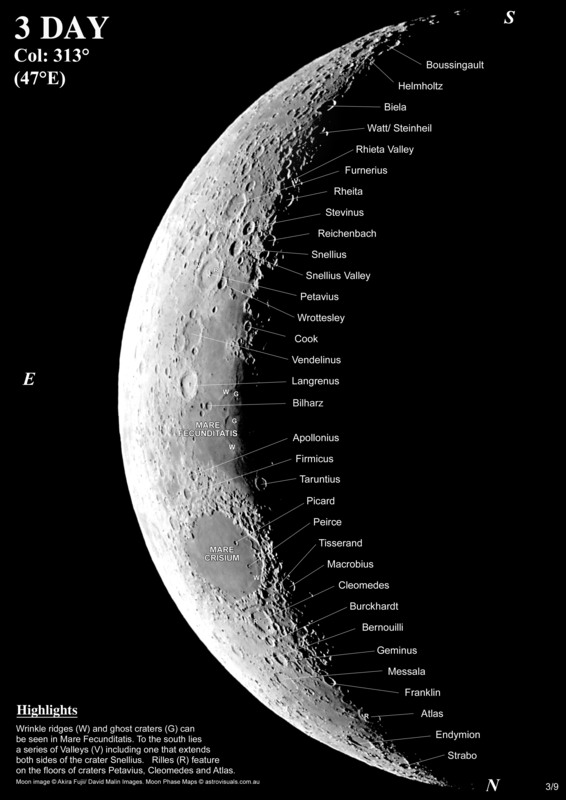 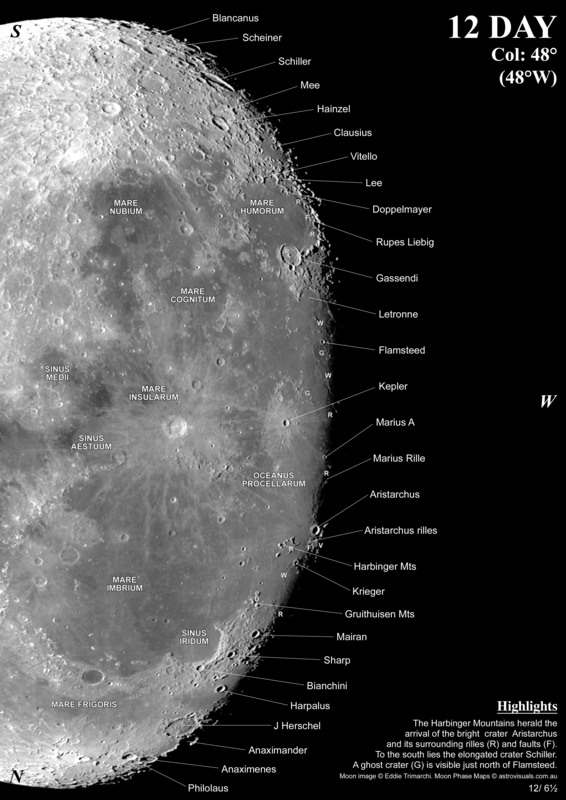 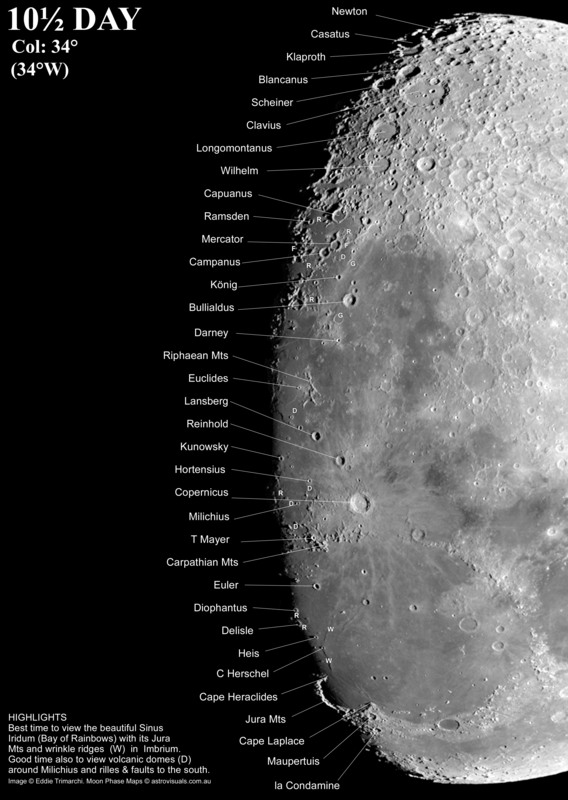 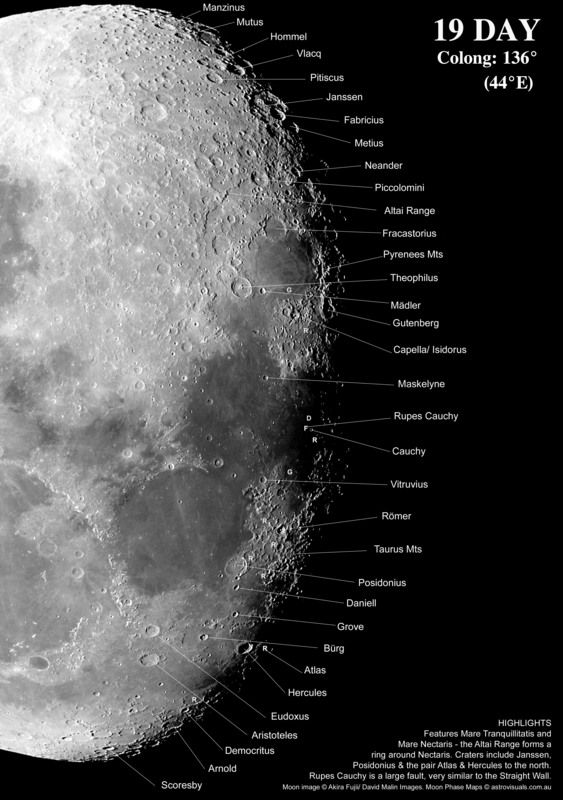 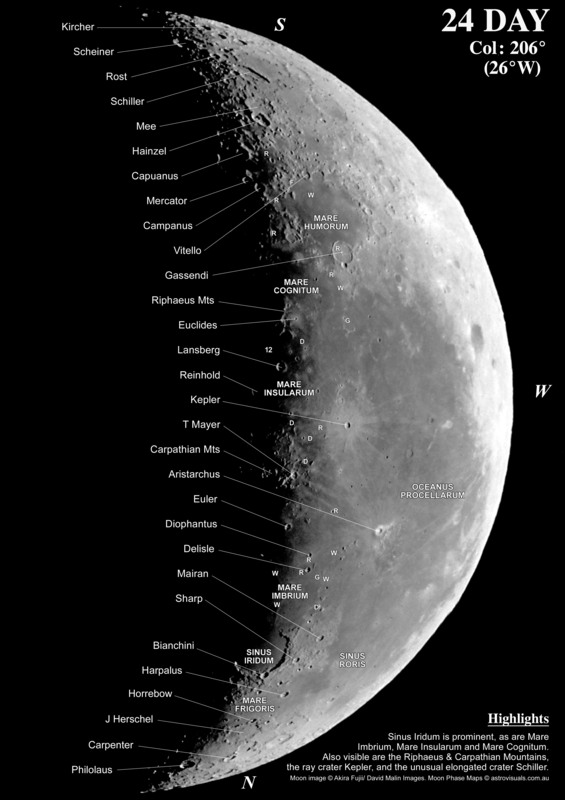 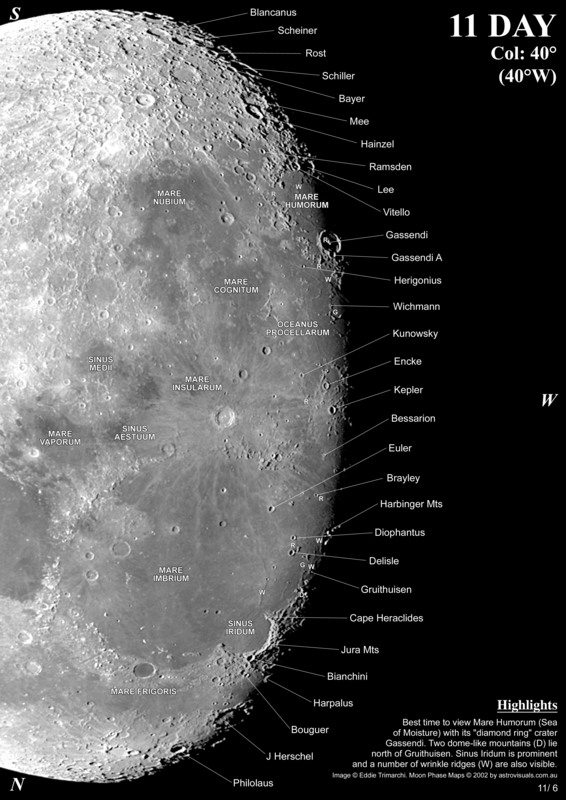 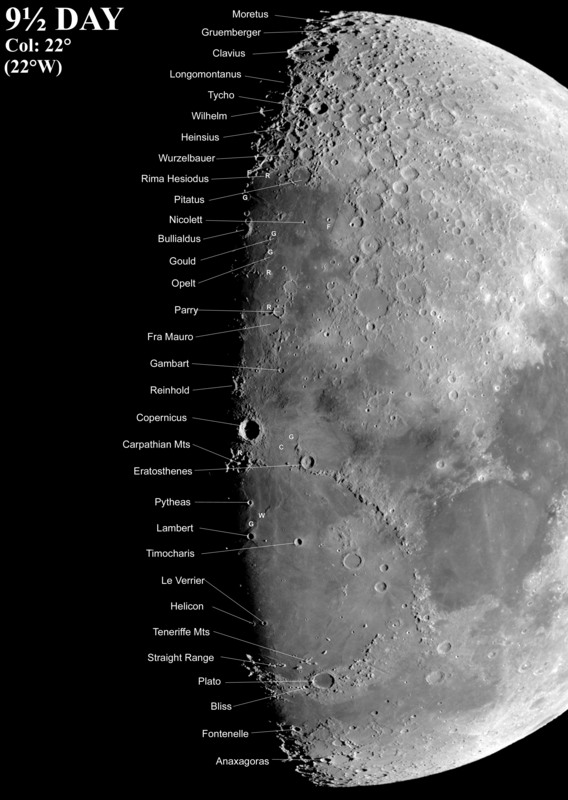 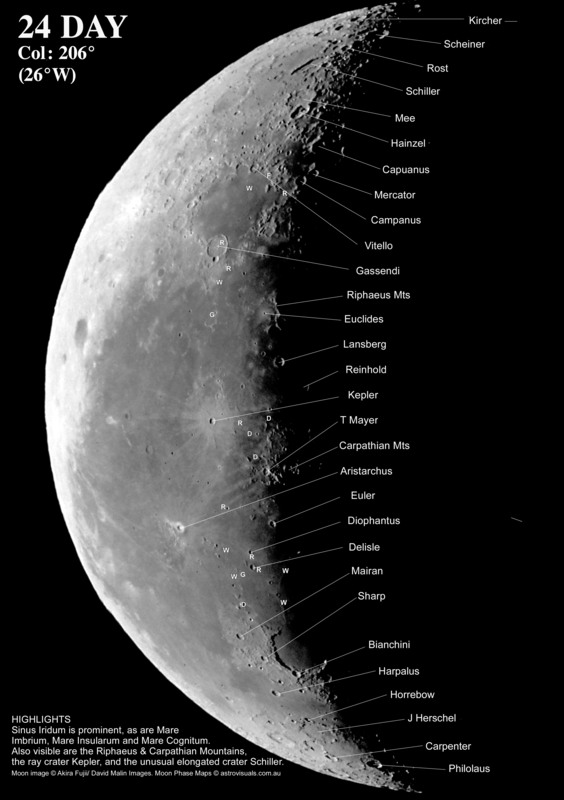 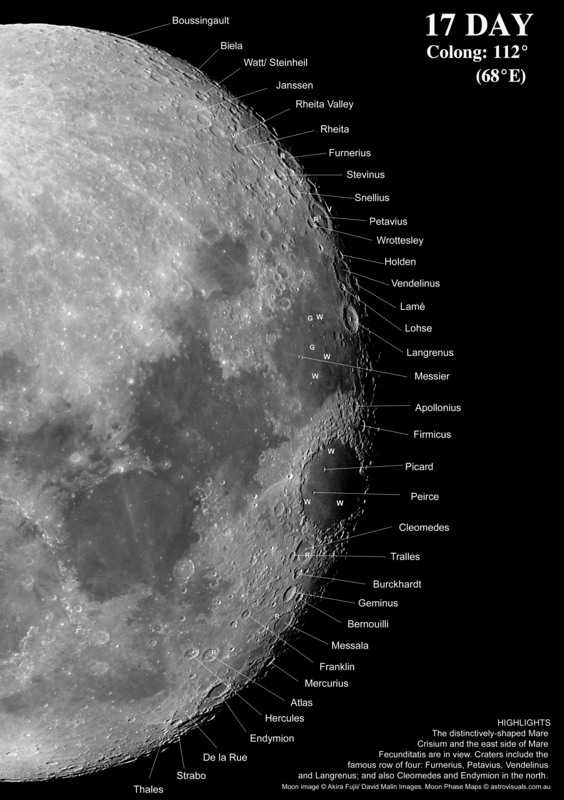 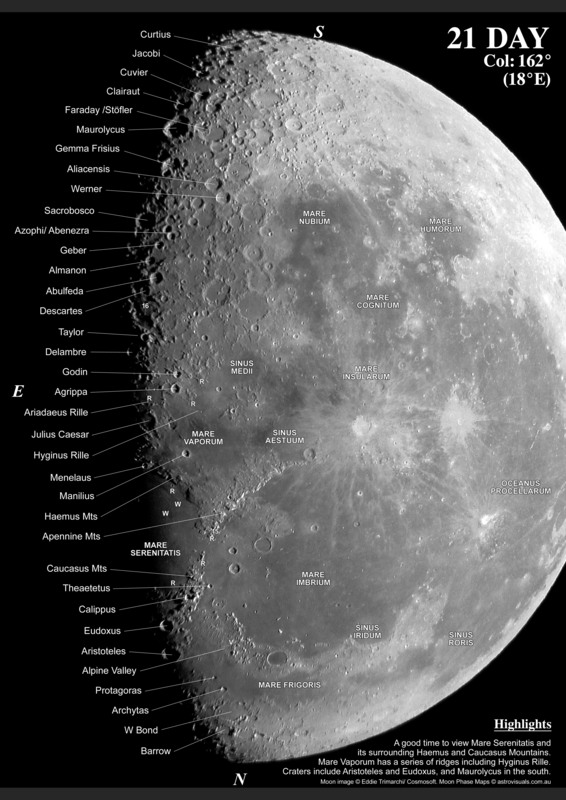 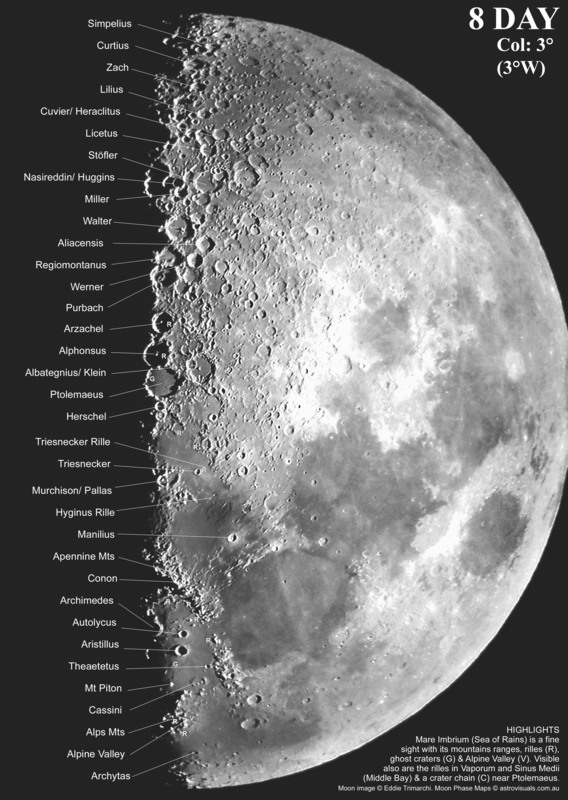 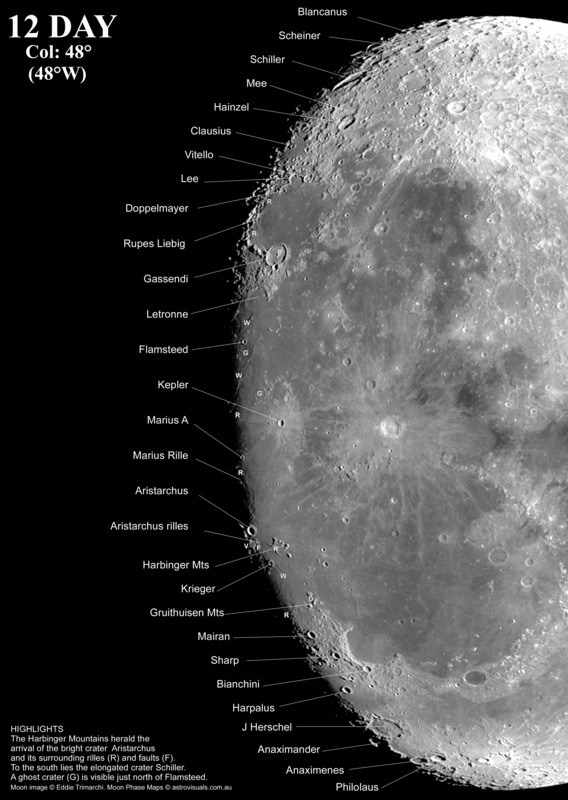 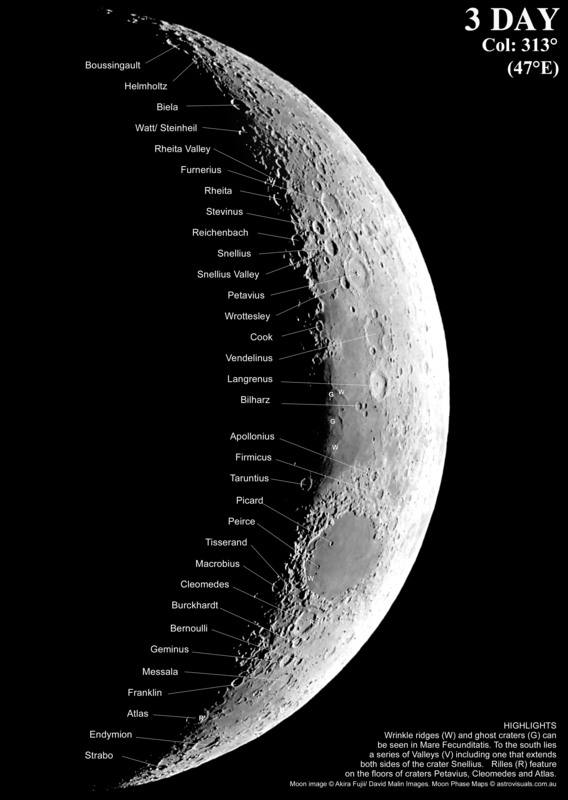 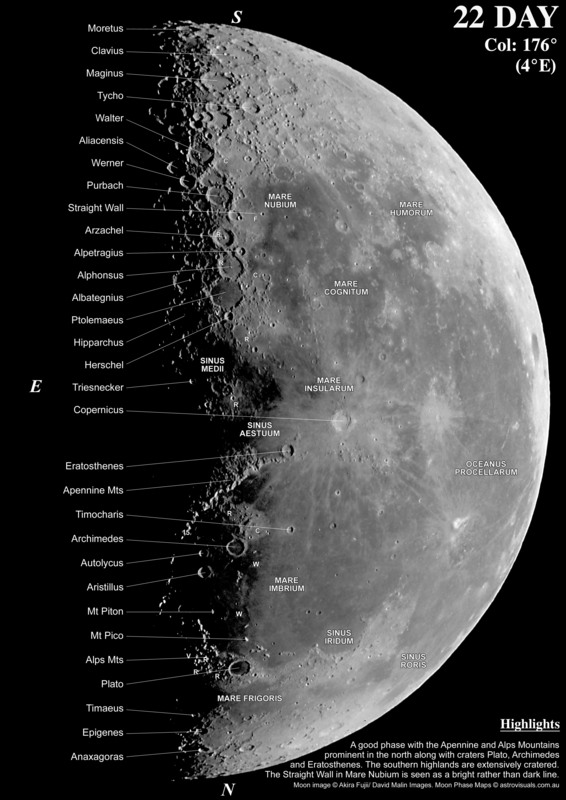 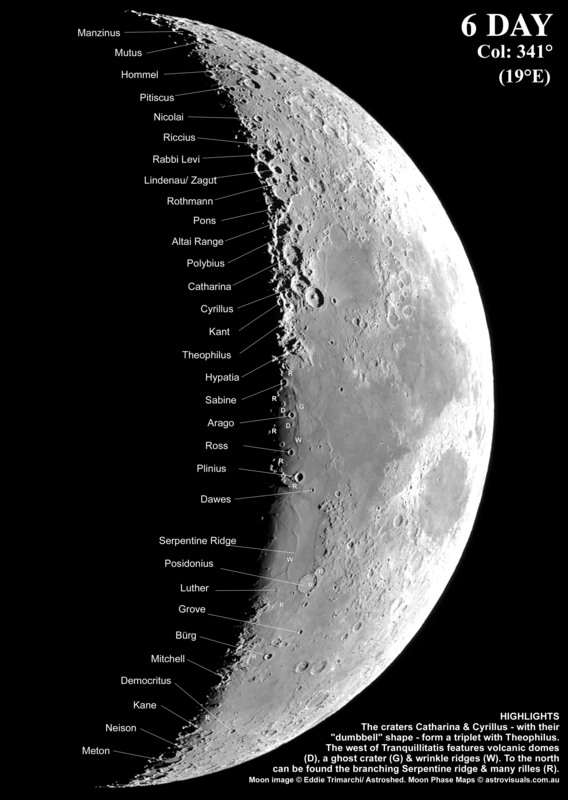 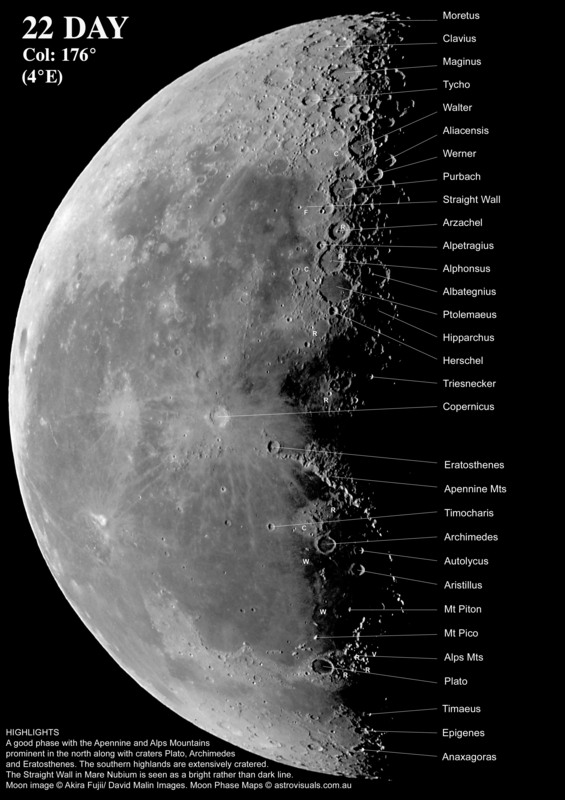 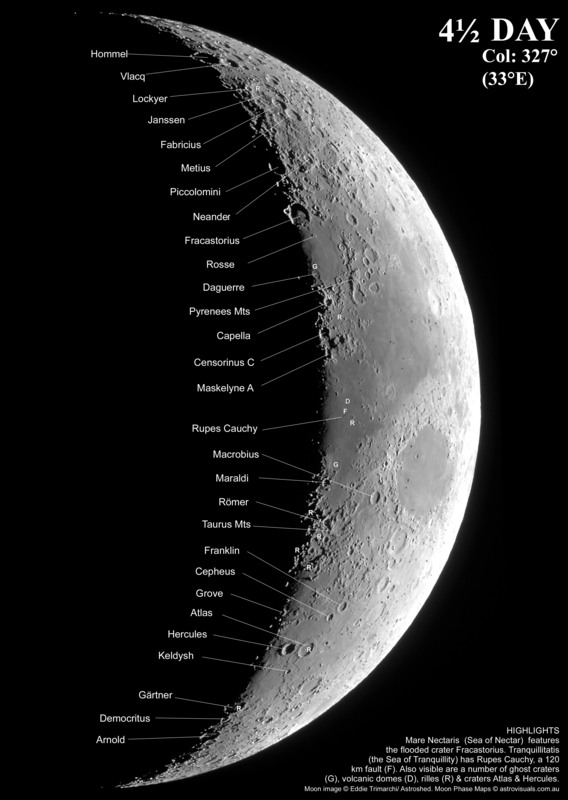 Moon Map – Lists of craters by ©Astrovisuals. 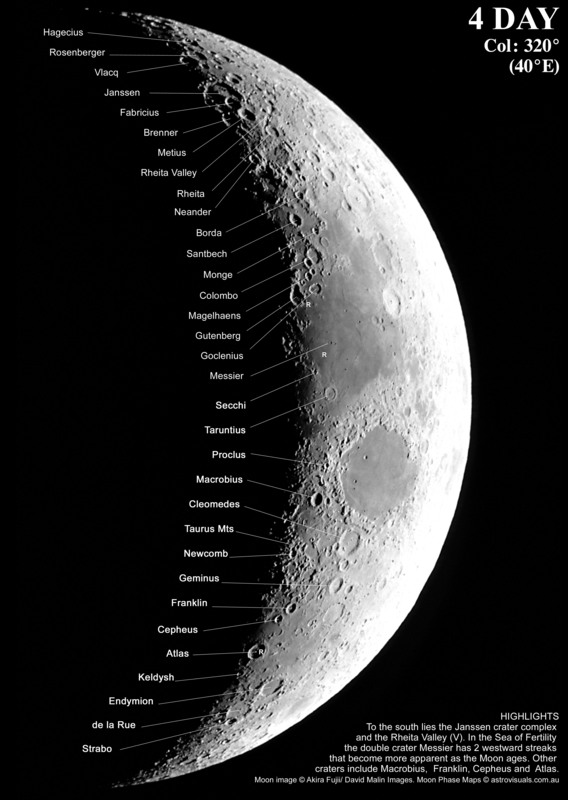 – the printed ones can be bought at http://www.astrovisuals.com.au/Skymaps.html. 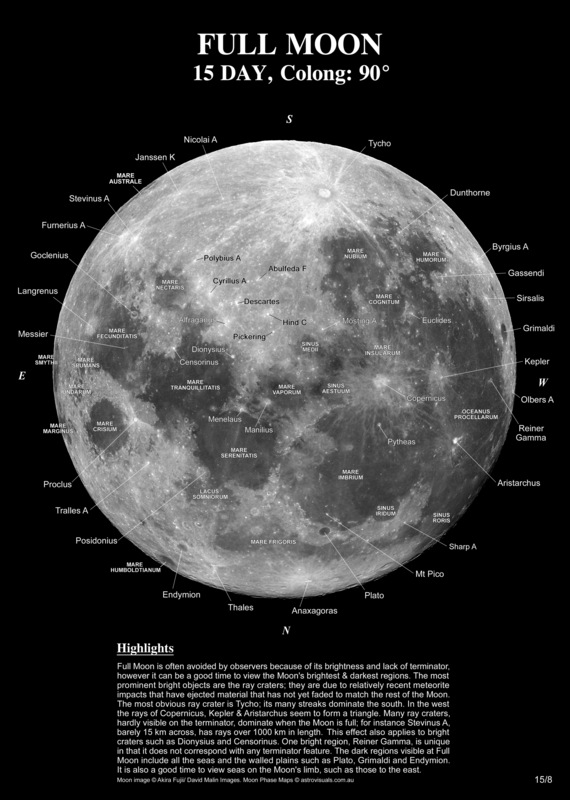 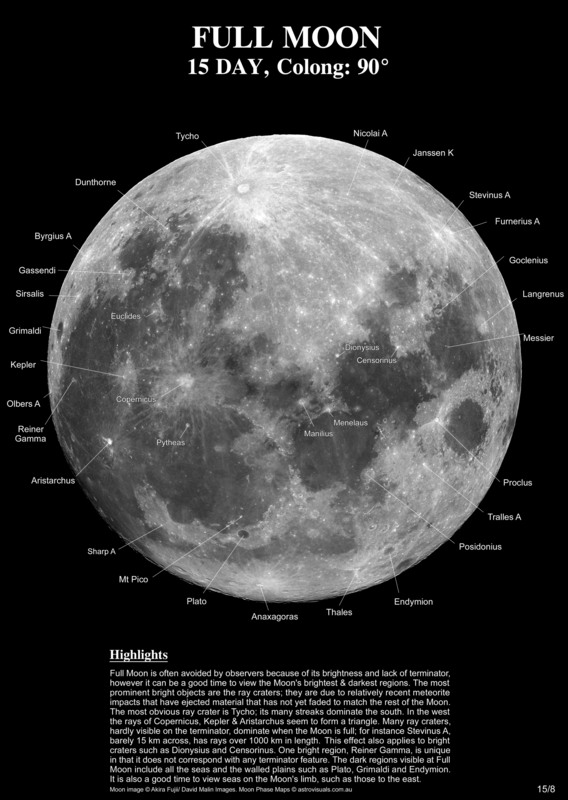 – an app for ipad can be purchased at: Moon Phase Photo Maps by Astrovisuals. 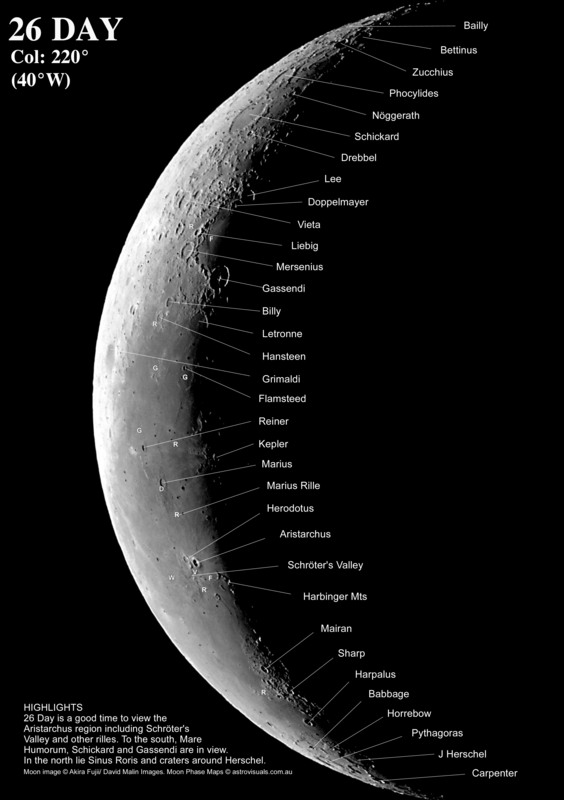 in addition to mountains, valleys and craters. 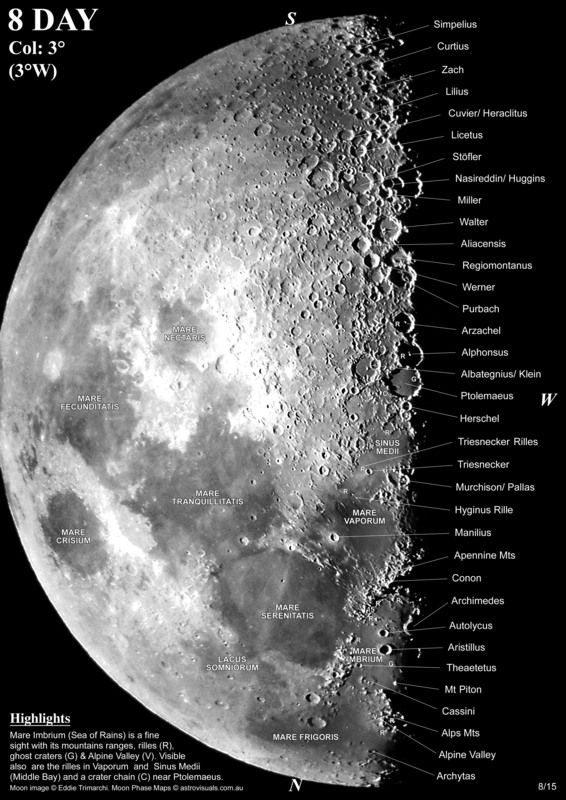 Super Moon – Good opportunity for photography! 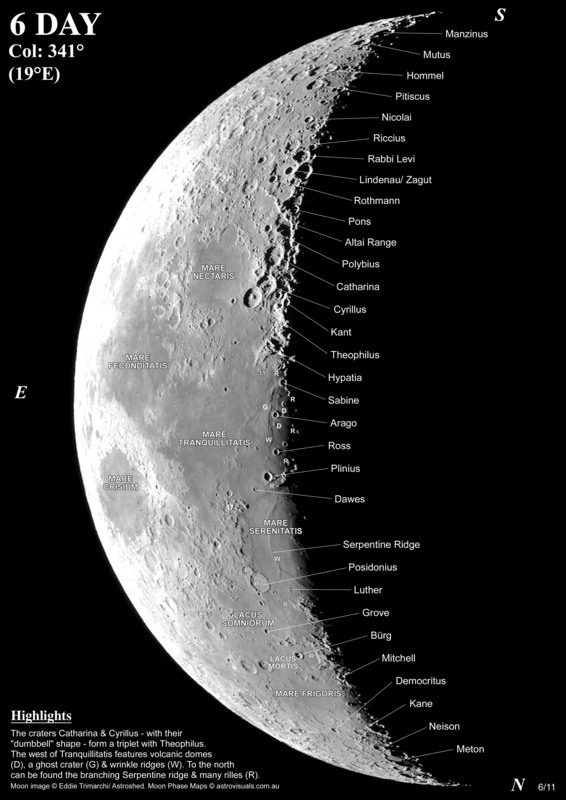 Moon – how far away? 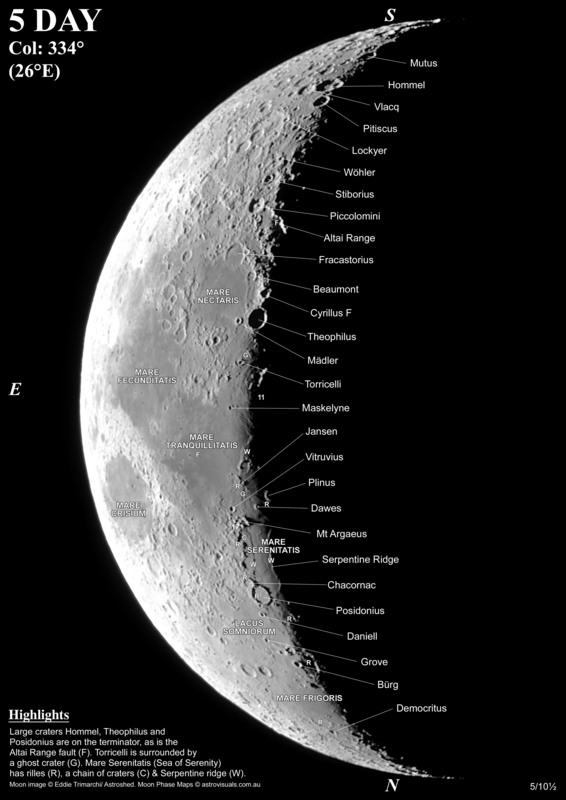 Moon around Earth – how fast?